A well-organized codebase is key for the ability to maintain and easily introduce changes into an app. Figuring out the right structure for your code remains a continuous challenge - especially as an application grows and more developers are joining a project. 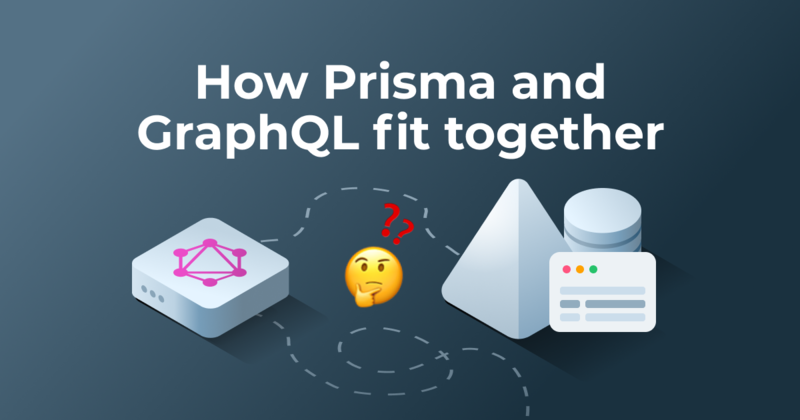 A common problem in GraphQL servers is that resolvers often get cluttered with business logic, making the entire resolver system harder to understand and maintain. GraphQL Middleware uses the middleware pattern (well-known from Express.js) to pull out repetitive code from resolvers and execute it before or after one your resolvers is invoked. This improves code modularity and keeps your resolvers clean and simple. ... have access to the same resolver input arguments. ... decide what the resolver ultimately returns. ... can catch and throws errors in the resolver chain. Execution of the middleware and resolver functions follow the "onion"-principle, meaning each middleware function adds a layer before and after the actual resolver invocation. The order of the middleware functions in the middlewares array is important. The first resolver is the "most-outer" layer, so it gets executed first and last. The second resolver is the "second-outer" layer, so it gets executed second and second to last... And so forth. The first one is the resolver function to which the middleware is applied. The remaining four represent the standard resolver arguments (learn more here). Inside of the middleware function, you need to manually invoke the resolver at some point. Notice that you also need to actually return the resolver's result from the middleware function (this also lets you transform the return value of a resolver). GraphQL Middleware is imperative while schema directives are declarative. Middleware functions are more flexible since they can be applied to specific fields, types and/or the entire schema (meaning to all your resolvers at once) while schema directives can be applied only to specific fields and/or types. 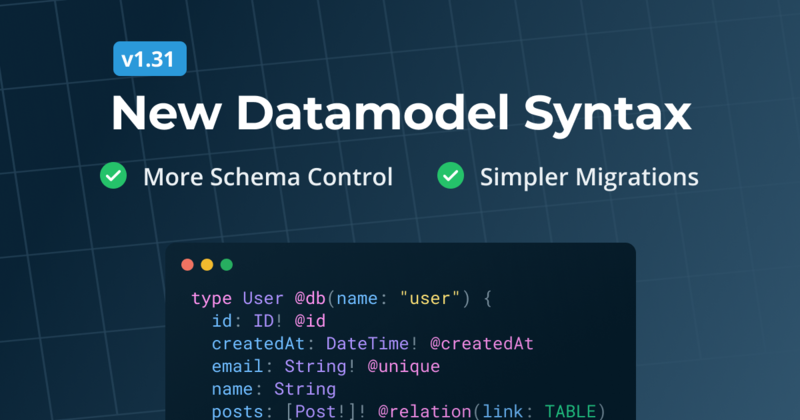 Schema directives require you to annotate your SDL schema definition with special directives to add additional behaviour to your resolver system. 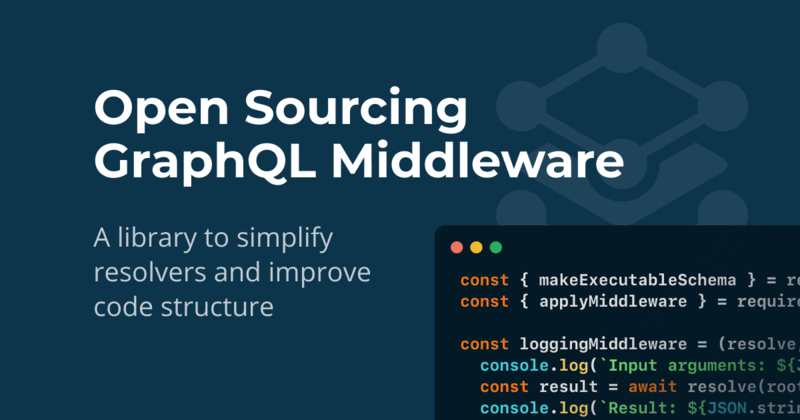 If you prefer having your schema definition free from business logic and be only responsible for defining API operations and modeling data, GraphQL Middleware is the right tool for you. When using with graphql-yoga, the middleware functions can be passed directly into the GraphQLServer constructor. Other servers require you to create an executable schema first and then apply the middleware functions to it (using the applyMiddleware function as shown in the first example). graphql-shield: Easily implement permission rules in your resolvers. 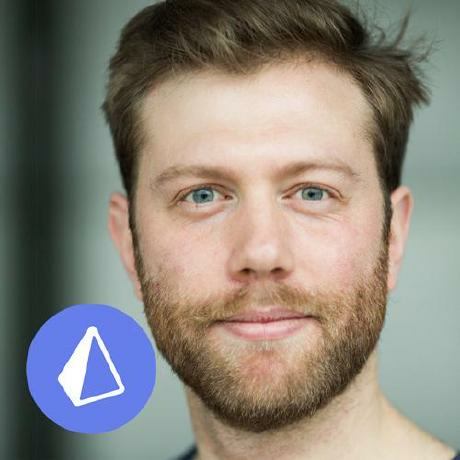 graphql-middleware-sentry: Reports errors to Sentry. 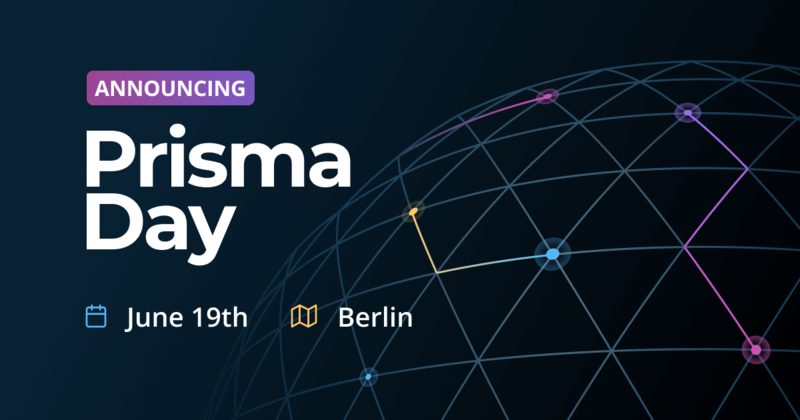 We're excited to see what you're going to build with GraphQL Middleware!